What is the lasting impact of the budget impasse on higher education? 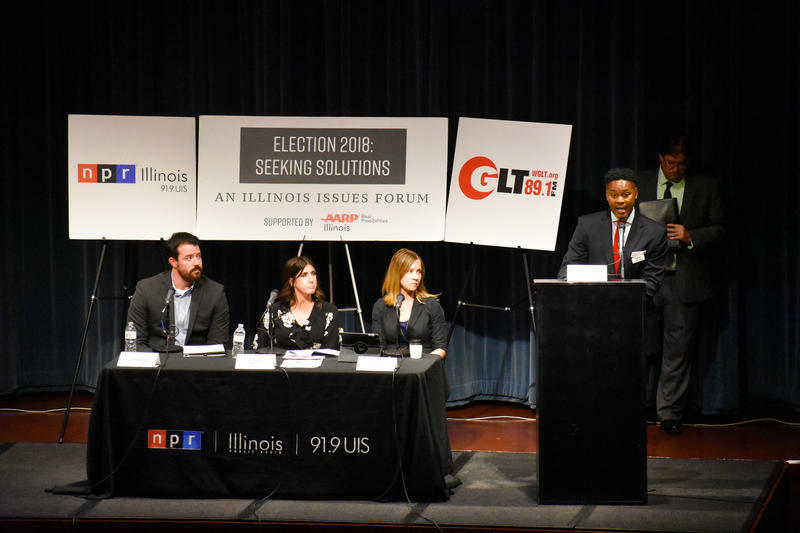 Explore this topic and more with NPR Illinois at the Election 2018: Seeking Solutions Forum at the Normal Theater. The forum took place September 4.